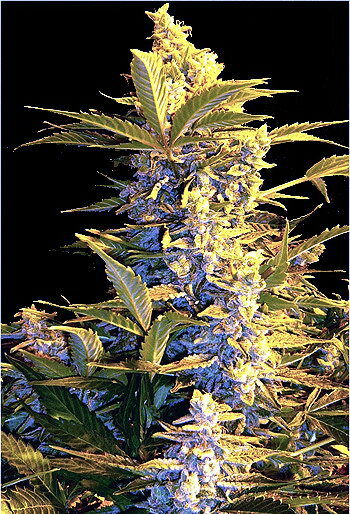 Top 44 is one of our top commercial strains. Top 44 is our fastest flowering variety which under ideal conditions can be ready in approximately 6 weeks. 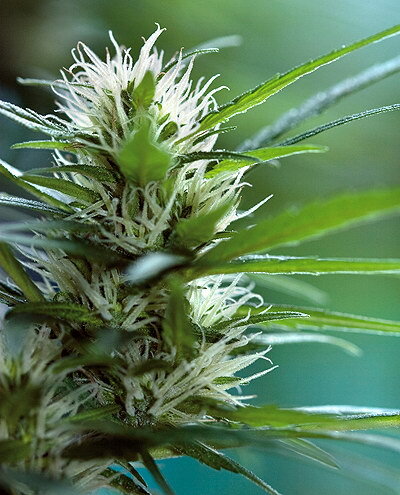 This strain stays low and does not branch to much making it ideal for confined gardens or sea of green farming. Top 44 is a strong easy to grow plant and a great selection for the first timer. Top 44 has also proven to be a great balcony producer. The smoke is deep and skunky with a long lasting buzz.